Lawrence Wright, Zora Neale Hurston and Roland Philipps take us to worlds we’d otherwise not know. 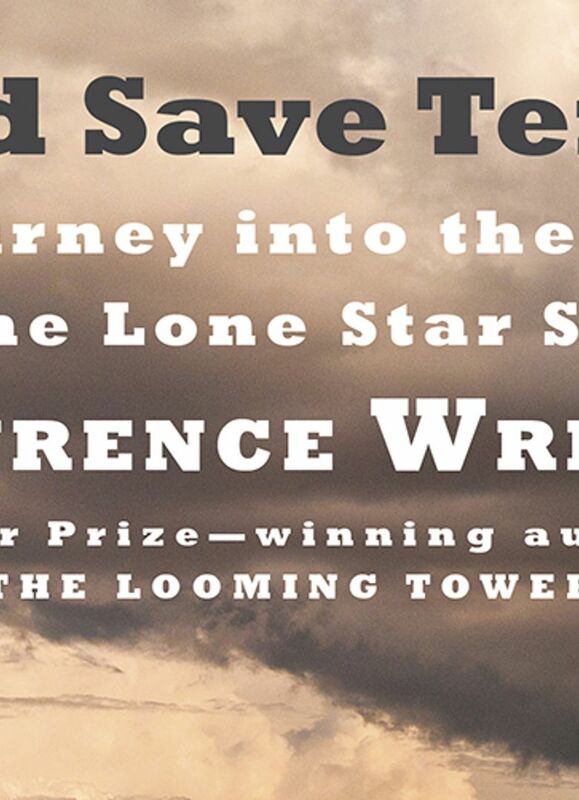 The most entertaining and edifying nonfiction book I’ve read so far this year is “God Save Texas: A Journey into the Soul of the Lone Star State” (Knopf) by Lawrence Wright. Wright is the heaviest of hitters — he won the Pulitzer Prize for his 2006 book “The Looming Tower,” his account of the rise of al-Qaida in the years before 9/11. His yearslong investigation into Scientology, “Going Clear,” was made into a 2015 HBO documentary that won three Emmys. He’s a rare beast: an elegant writer and a fearless reporter, with a sense of humor as dry as the plains of west Texas. My blue-state readers may be thinking — why read a book about a state they love to hate? Because Wright shows how Texas’ polarized politics have influenced the course of the nation. The coming years will usher in a tumult of demographic change for the Lone Star State — Texas’ population is on track to double by 2050, and it’s growing twice as fast as California. Much of that growth is in the Hispanic population — “it’s all over for the Anglos,” says one political observer. Consider this book the best possible road map for Texas-watching — Wright nails his state’s hide to the wall with accuracy and affection. 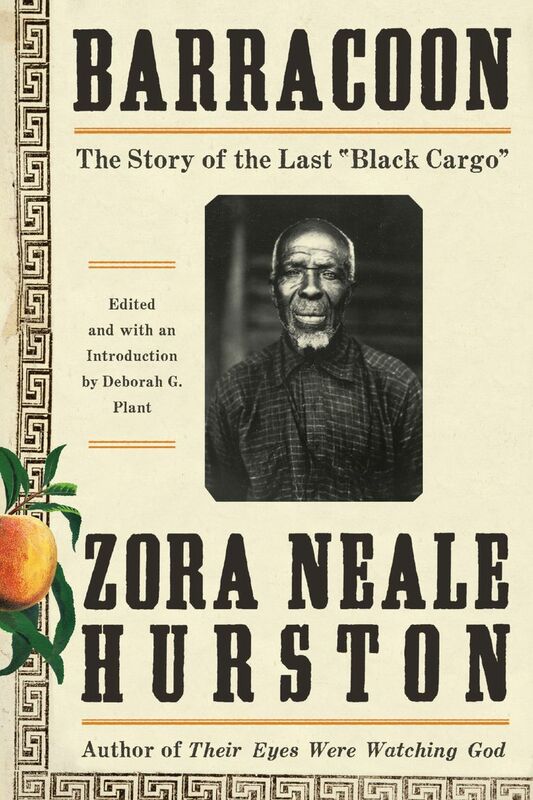 “Barracoon: The Story of the Last ‘Black Cargo’ ” (Amistad) by Zora Neale Hurston tells the true story of Cudjo Lewis, survivor of the voyage of the Clotilda, the last slave ship known to have made the passage to America. Lewis was kidnapped in Africa and sold into slavery in 1859. He labored five years as a slave in Alabama until he was freed by the Emancipation Proclamation. He went on to help found a community of African immigrants in southern Alabama, and that’s where Hurston, an anthropologist and future acclaimed novelist (“Their Eyes Were Watching God”), found him in the late 1920s. Over several interviews in the late 1920s, Hurston coaxed the ex-slave’s story out of him. It’s horrifying. One reason “Barracoon” hasn’t been published until now is its vivid portrayal of the capture of Cudjo and his people by West Africa’s King of Dahomey, a notorious slave broker. In the era when Hurston did her research, the black intelligentsia shied away from portrayals of savagery done to Africans by Africans. When Dahomey’s troops raided Cudjo’s village, the older people were beheaded on the spot, and the heads brought to the king for display. The young were driven into the barracoons, holding pens for slaves bound for America. In the blink of an eye, the happy young man known as Oluale Kossula became a lonely and miserable slave. Hurston channels Lewis’ story unfiltered, in the patois of the deep South of the time. “He has been permitted to tell his story in its own way without the intrusion of interpretation,” she writes in the preface. And what a story it is — his life in Africa, his passage to America on a slave ship, his years as a slave, the double-edged delights of freedom, the loneliness of an old man whose family has come and gone. Your heart will break a little bit when you read this book, and you’ll lament all over again the evil of the largest forced migration in human history. Does the world need another book about Britain’s Cambridge Five spy ring, the intertwined group of Cambridge students that embraced communism in the 1930s and became spies for the Soviets? The answer is yes, if it’s “A Spy Named Orphan: The Enigma of Donald Maclean” (Norton) by Roland Philipps. The five spies — Guy Burgess, Donald Maclean, Anthony Blunt, Kim Philby and John Cairncross — have been extensively examined in nonfiction and fiction (notably John le Carré’s George Smiley trilogy). Philipps, a British publisher, draws on newly available material in his portrait of the most unlikely of the traitors — Mac­lean, the son of a righteous Methodist and respected government official, a clever dissimulator who hid his sympathies as he became a respected diplomat, a government servant whose spying undoubtedly cost Britain, America and postwar Europe thousands of lives. Philipps is not a great stylist, but his research is deep and he has an acute understanding of the British class system that shaped his subject. He excels at portraying the contradictions that drove Donald Maclean’s decisions and ultimately tore him apart. Maclean’s recruitment started early. Like his churchgoing father, he needed a mission, and when the Soviets lured him in as an idealistic undergraduate he was ripe for the picking. He lived his double life through marriage, fatherhood and a stellar career in the British Foreign Office, where he took full advantage of a shocking lack of care for the security of Britain’s secrets. Highly placed in Britain’s Foreign Office, he leaked secrets to the Soviets throughout World War II and strengthened Stalin’s hand in the Yalta Conference that divided up Europe. The stress of his secret life fueled alcoholism and increasingly erratic behavior, and on the eve of his unmasking (thanks to code-cracking work by American intelligence), he fled the country. Philipps paints a sympathetic portrait of Maclean’s battles with his demons, but he makes abundantly clear that the diplomat’s duplicity cost Britain and America dearly.